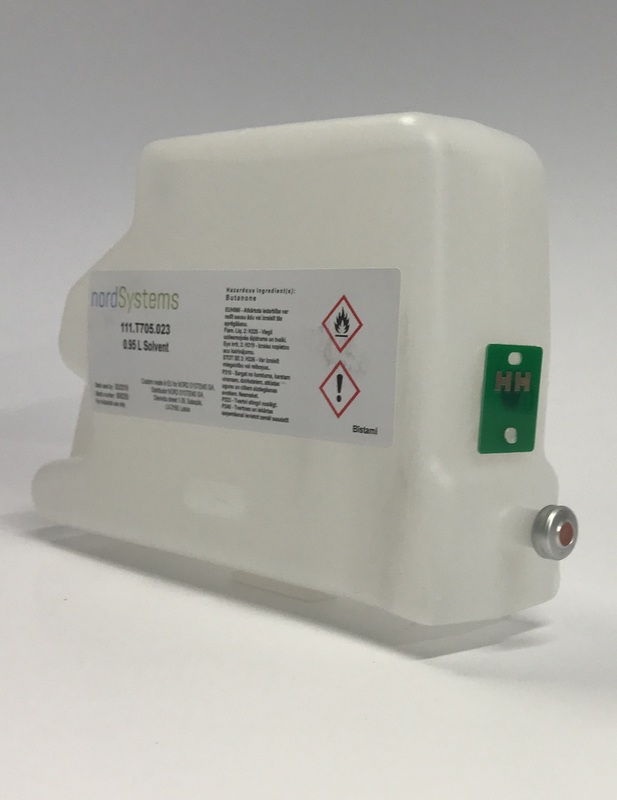 NORD SYSTEMS LTD offers inks and solvents (make-up), as well as maintanance kits and spare parts to world's leading manufacturers of industrial printers. So you or your customers have chosen the printer, now choose the most reliable and competitive ink and solvent. 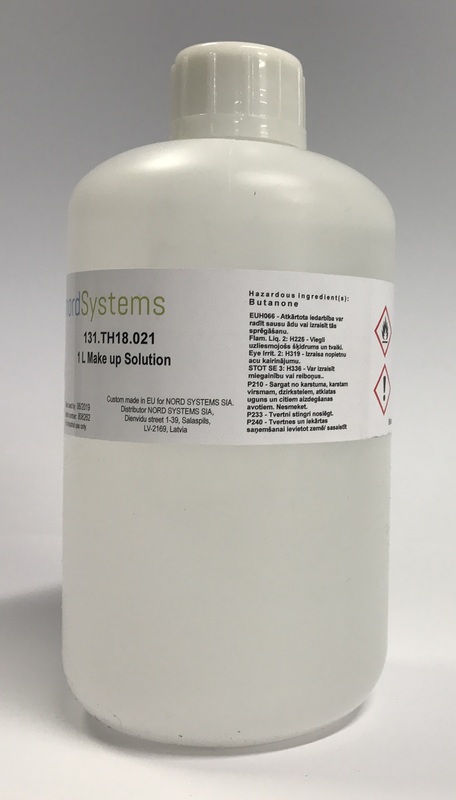 NORD SYSTEMS SIA is an expert in industrial inkjet ink and offers a complete range of products for use with the majority of printer brands such as Domino®, Hitachi®, Linx®, Markem Imaje®, Videojet®, KGK®, Liebinger®, Citronix®, ECJet® and many more. Manufactured to exacting standards, fully compatible and supplied in cartridges or bottles that fit direct in the printers. We offer spare parts and maintanance kits for printers.